98 Plays of Summer = Spins on the house! 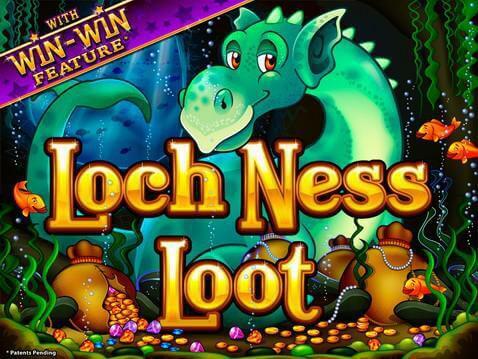 Win the Loch Ness Loot jackpot today Get 98 spins in the next 7 days…on the house! This week, you can go after the player-favorite Loch Ness Loot jackpot…on the house! As of right now, you’ll get 7 spins when you log in and play with your cell. Plus, you’ll get 7 more spins when you log in with your PC or Mac. Let’s do the math. 14 spins X 7 days this week = 98 chances to win the Loch Ness Loot jackpot…100% on the house. No playthrough. No max cash out. No strings attached. They say the grass is greener on the other side. We say the cash is greener at Slots Garden.